An amazing phone experience is more than just the physical device you hold in your hand. We know that the complete phone experience is about both the software and the hardware. And we believe that your software should continually evolve to get better and better and keep you on the cutting edge. We are excited to announce some icing on top of the, well, KitKat. 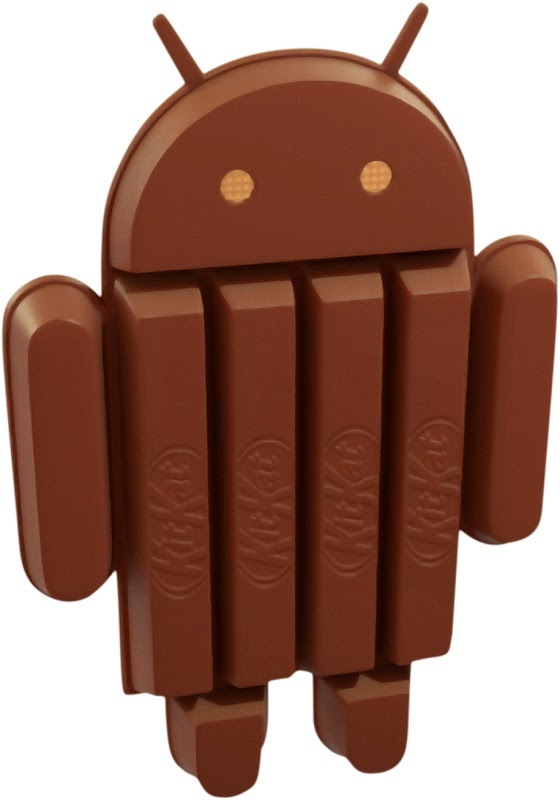 Starting today, we are rolling out Android™ 4.4.3, KitKat®, which was just released by Google. Moto E users who bought online in the U.S. For Moto E users, you are still up for the next major Android update as well. Consider this the cherry on top. This latest software update brings an improved dialer with a new interface and new colors to enhance consistency and usability, as well as several stability, framework, security fixes, and enhancements to the power profile capabilities. Check our release notes for Moto X, Moto G, and Moto E for more detailed information. Wondering when new software updates will come to you? Please check our software upgrades page for the latest information.